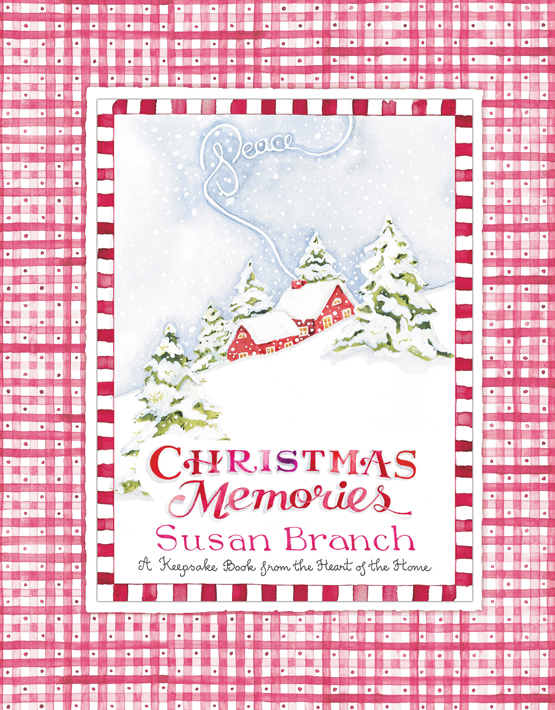 I’m happy to announce that we have a reprint of my book Christmas Memories! This is the book that has five years of Christmases in it . . . it’s a guided memory book, with places for pictures of five years of your Christmas trees, five years of Christmas dinners, even five years of family New Year's Resolutions, and so much more . . . a homemade treasure when it’s done ... where you watch your family grow up! Approx. 8 1/2" x 11"; 124 pages with an embossed cover and a red satin ribbon marker.